Opel’s bestseller, the Corsa, is being offered as a fully electric version for the first time. It is considered likely that the BEV will have the same technical foundation as the DS3 Crossback. The latter is based on the PSA Group’s new CMP (Common Modular Platform) platform, which provides the foundation for fully electric vehicles in the B and C segments. 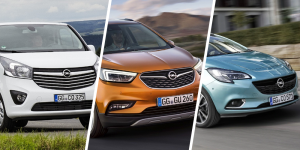 Either way, Opel CEO Michael Lohscheller promises a competitive price for the market launch: “With the new Corsa, we are making e-mobility affordable for a wide range of customers. This will be a genuine Volkswagen electric car.” These words are strongly reminiscent of Volkswagen’s Electric for all campaign, which is accompanied by statements such as “We don’t produce for millionaires, but for millions” with an eye on the market launch of the ID. EV. Back at Opel, the company plans to launch the Grandland X in a plug-in hybrid version as early as next year. The compact SUV will be built at the Opel plant in Eisenach, Germany, and will be available with up to 220 kW system power and electric all-wheel drive. Additionally, the traditional manufacturer is considering electrifying the Mokka X. The successor to the current SUV will roll off the assembly line starting in 2020 and “be given a fully electric version immediately after production starts,” according to the Opel headquarters. What a future compact SUV by Opel could look like, was explored with the GT X Experimental concept. Furthermore, the PSA subsidiary is also including a van in its electrification programme with the Vivaro. Starting in 2020, the new generation will also be available with a fully electric drive. Lohscheller had already considered the move at the beginning of the year. Opel is putting a lot of effort when it comes to electrification. This is mainly due to the PACE restructuring plan, which was presented in November 2017. 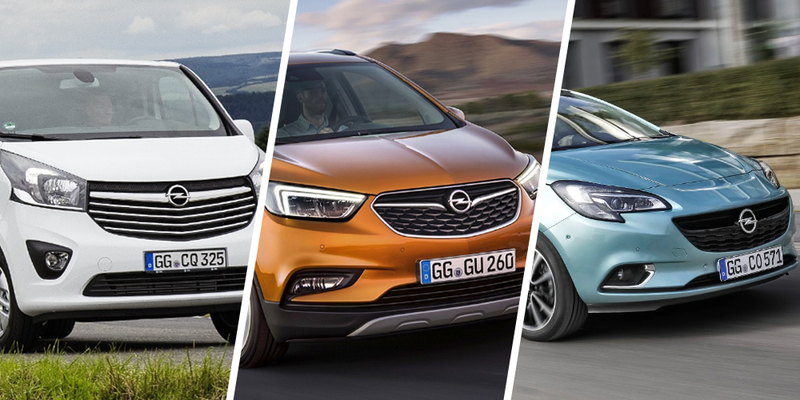 Opel hopes to use PACE to return the PSA Group to profitability starting from 2020. Accordingly, all European passenger car series from Opel will also have an electric version by 2024. PSA is also preparing the transition to the electric age: By 2025, the car manufacturer intends to offer electric or hybrid offshoots for all 40 models of its brands. It will start in 2019 with all-electric versions of the Peugeot 208 and the DS3 Crossback. An electric version of the Peugeot 2008 will follow in 2020. PSA’s plug-in hybrid offensive starts in 2019 with a corresponding offshoot of the DS7 Crossback, the PHEV versions of the Peugeot models 3008 and 5008, the Citroën C5 Aircross and the Grandland X mentioned above.